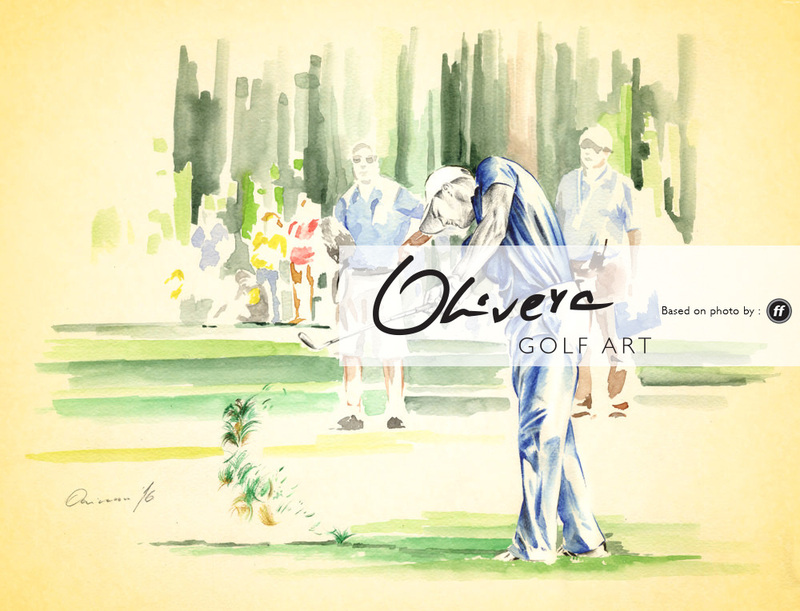 Super limited edition GolfArt print, beautiful moment of great german golfer : Martin Kaymer. 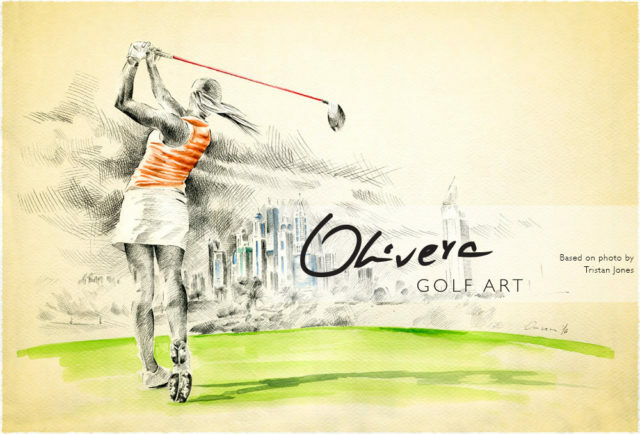 UltraHD - the finest high-end print for pure artistic perfection. 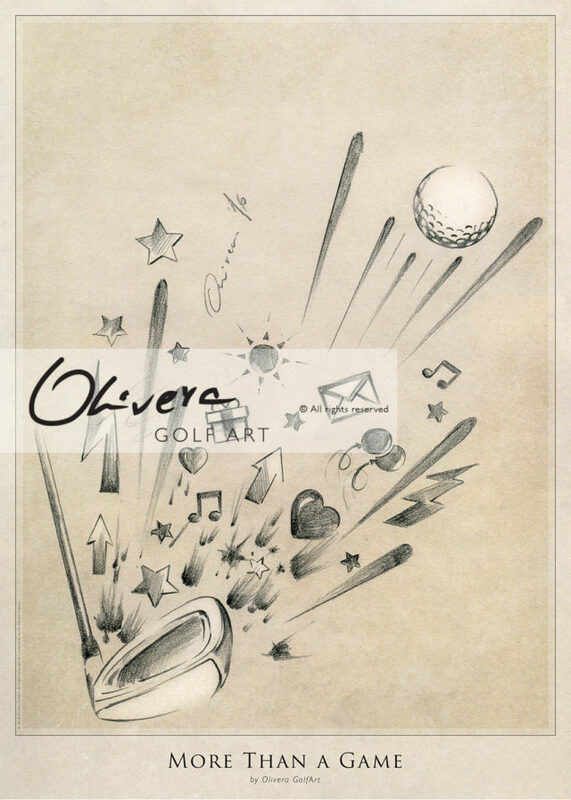 Large size (longer side of print is 60cm). 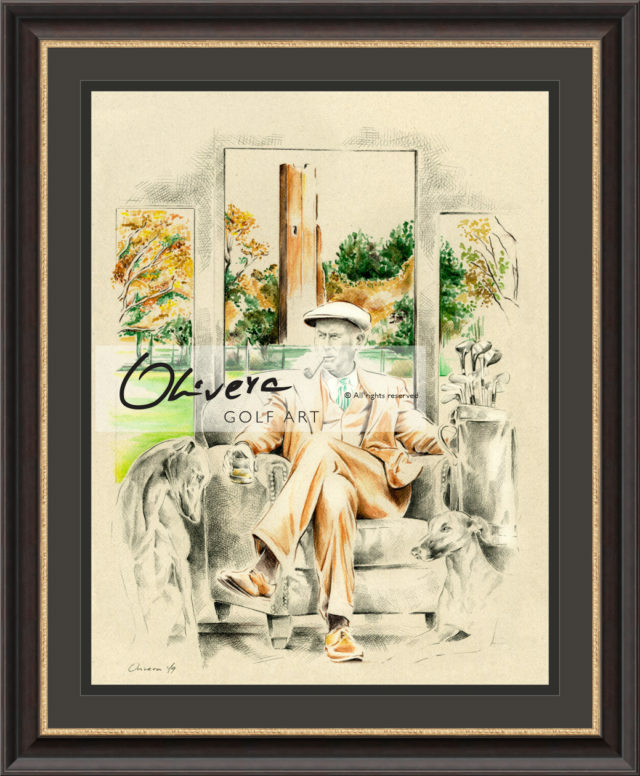 Each print can have additional white border for professional framing (no additional cost / on demand). 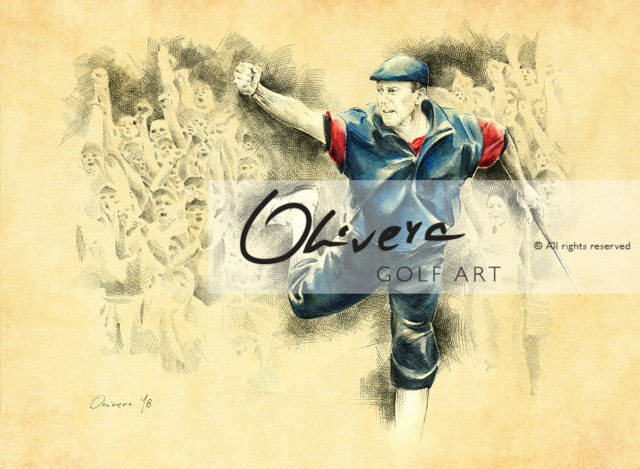 Super limited edition prints collection (only 50 prints available). 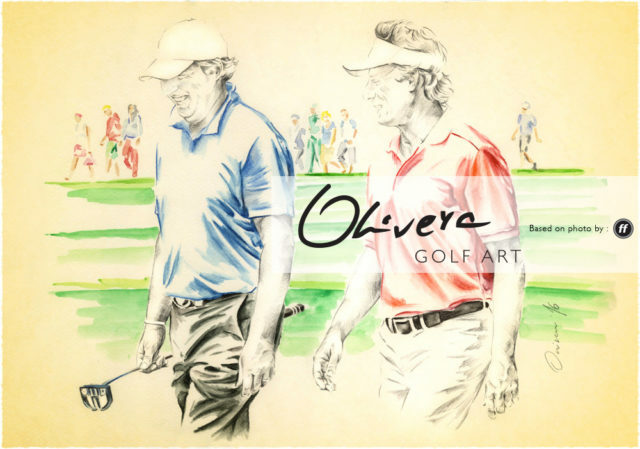 This GolfArt is created thanks and with permission of Frank Föhlinger. 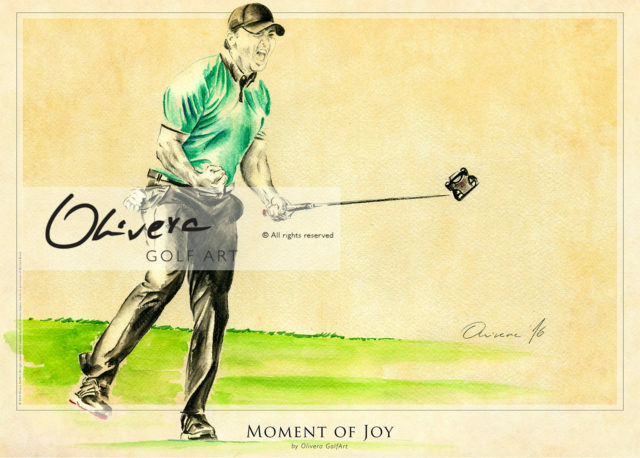 Be the first to review “Martin Kaymer – Print” Click here to cancel reply. 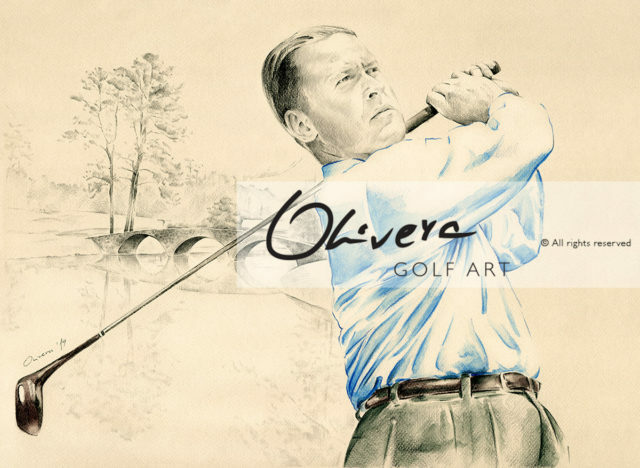 UltraHD high-end Olivera GolfArt reproduction, based on original Art created in absolutely unique technique and represent one magnificent experience. 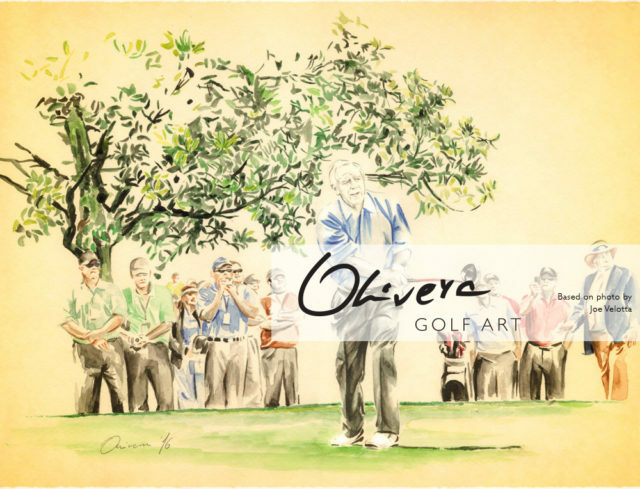 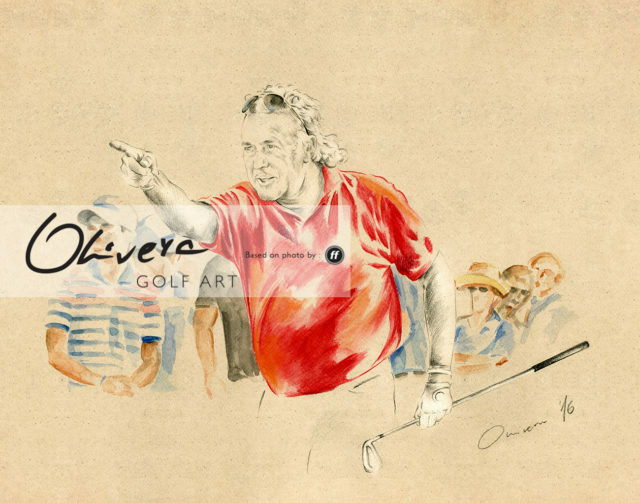 This super-limited edition print of Olivera GolfArt is will look amazing in your home, office, golf club, etc. For all special requests (regarding size, framing, other print option or anything else), please contact us.